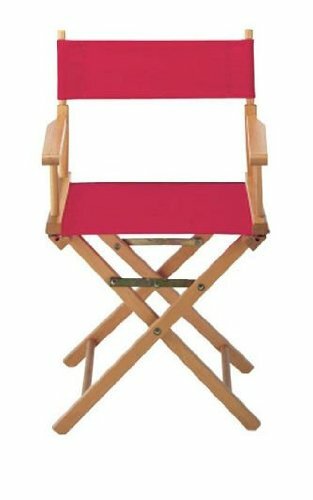 021-11 Color: Red Features: -Made of 100pct cotton.-Fits most of the director's chairs width 16 " - 18 ".-Round wooden dowels are used inside the canvas.-Fit our own Director Chairs and Rio Club Chairs.-Washable, mildew resistant. Collection: -Director Chair collection. Warranty: -90 day manufacturer warranty.